An assertive album of free playing from the trio of Peter Van Huffel on alto sax, Roland Fidezius on electric bass, and Rudi Fischerlehner on drums, giving the music punk-jazz overtones in sound and rhythmic approach while clearly adhering to the heavy free jazz styles of the European masters. 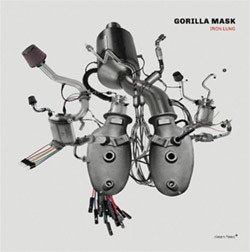 Hard-edged and tightly controlled free jazz from the trio of Peter Van Huffel on alto sax, Roland Fidezius on electric bass, and Rudi Fischerlehner on drums, blending jazz & punk sensibilities in works with great technical twists and turns over savagely lyrical music. 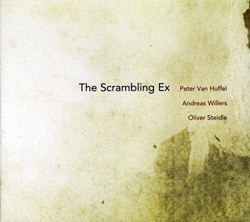 A bass-less collaborative trio consisting of three forward-moving, attacking players--Peter Van Huffel (reeds); Oliver Steidle-drums; Andreas Willer-guitars & bass--in a mix of modern jazz compositions and the intuitive process of spontaneous musical creation. 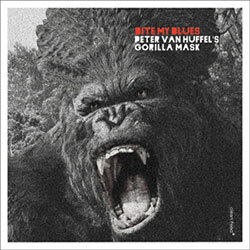 A driving album of hard rocking jazz with a blues bite from saxophonist Peter Van Huffel and his power trio of bassist Roland Fidezius & drummer Rudi Fischerlehner, recorded live during their 2013 Canadia tour. 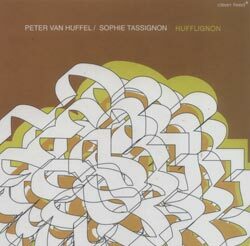 Vocalist Sophie Tassignon & saxophonist Peter Van Huffel in a series of improvisations showing an intimate dialog amidst Tassignon's uniquely inventive vocal styling.